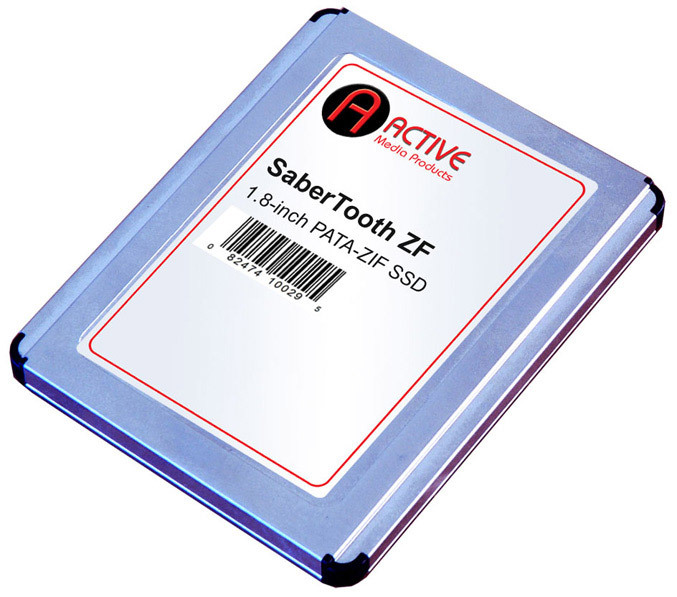 Active Media releases SaberTooth ZF solid state drive which they claim is the world’s fastest 1.8″ ZIF drive, designed specially to boost storage performance in laptop upgrades. The SaberTooth ZF has 40-pin PATA ZIF interface, MLC NAND flash memory and EastWho IDE controller which features garbage collection. 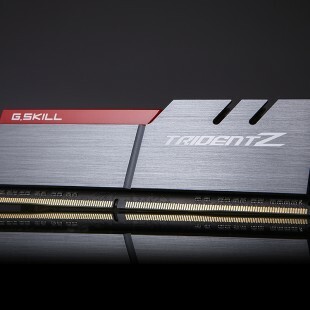 It offers read/write speeds of up to 130 MB/s and 90 MB/s, it is backed by a one year warranty, and is available in 32GB ($129), 64GB ($189) and 128GB for $349. Subway Simulator – drive a subway train!